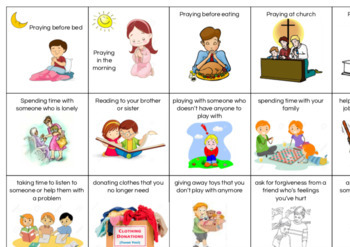 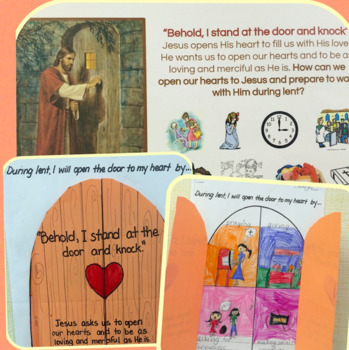 - Lent activity, "Doors to my heart" ; Students learn about how they can open their hearts to Jesus during lent through prayer, fasting and almsgiving. 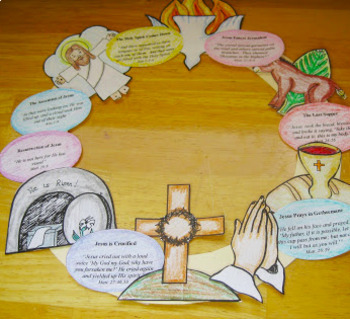 - Easter wreath (adapted from another resource): Students create an easter wreath by cutting/pasting pictures and eggs with parts of the story written on to them to a paper wreath. 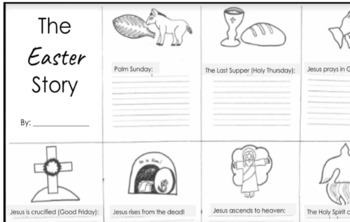 I link this activity to my "Resurrection Eggs" by opening them together.